Kristie Arnold met Cameron Conner where many good stories start—the University of Mississippi, more fondly known as Ole Miss. The unsuspecting Georgia peach and the outgoing Mississippi gentleman embarked on a classic college sweetheart love story—a whirlwind of sorority formals, shared vacations, and dates in the Grove. Upon graduating in 2010, both moved to the greater Atlanta area where careers took front seat until one beautiful July day when Cameron got down on one knee atop a catamaran at her family’s Mountain Top Golf and Lake Club vacation home in Cashiers, NC, and asked for her hand in marriage. Cameron, affectionately known as Cam to his bride, is as stoic as his wife is graceful; the details of their wedding were defined by that grace. 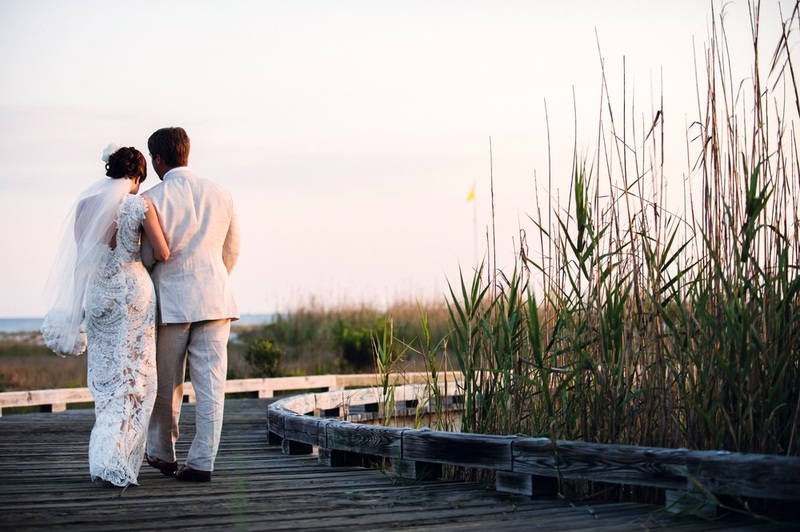 The two decided to marry on Florida’s Scenic Highway 30A, a place near and dear to both their hearts. They invited guests from all over the Southeast to attend a long weekend filled with festivities to celebrate the occasion. 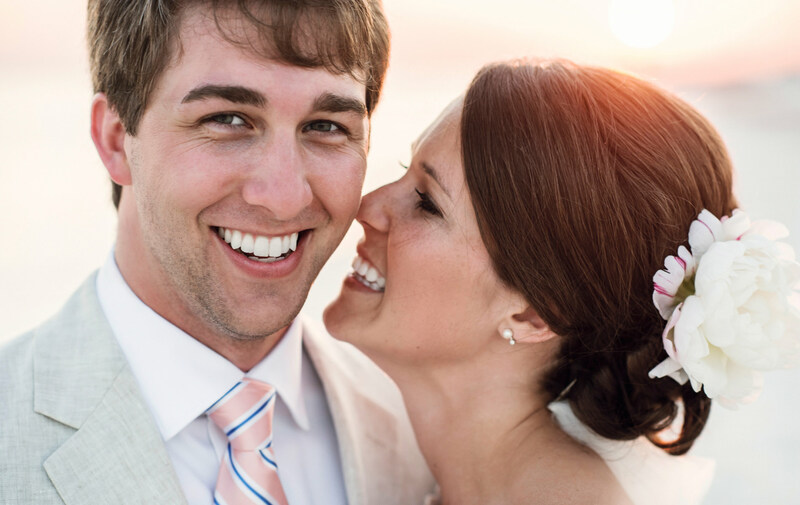 May 19, 2012, was the perfect Florida day—a cloudless sky, cool temperatures, and a slight breeze favored the couple’s intimate wedding ceremony, which was set on the beautiful first fairway of Camp Creek Golf Club. Kristie walked the aisle in a lace Anna Maier ~ Ulla-Maija couture gown on the arm of her father toward groomsmen clad in linen suits and bridesmaids wearing blush pink chiffon. 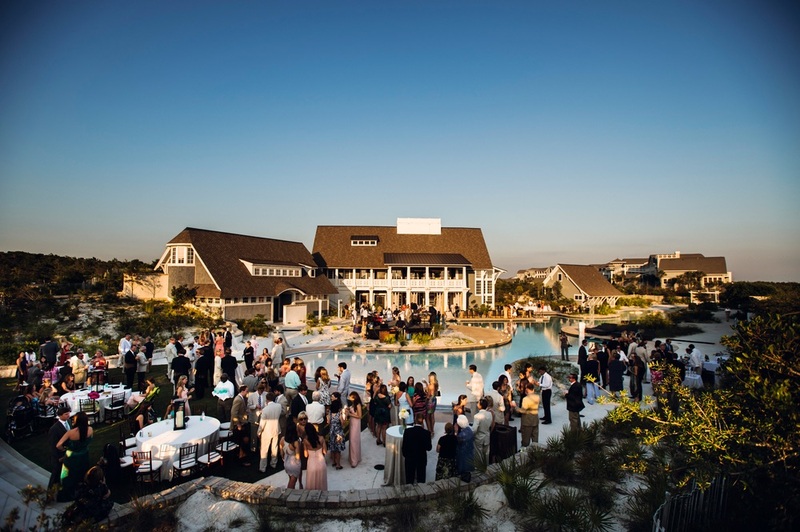 After the ceremony, the new Mr. and Mrs. Cameron Conner and their guests left the golf club for a reception resplendent with crystal chandeliers and peonies at WaterSound Beach Club. Guests were treated to cocktails and a buffet before hitting the dance floor to the Jackson, Miss., Motown-sound group, Compozitionz. Kristie is the daughter of Mr. and Mrs. Alan Keith Arnold and Cameron is the son of Ms. Sheryl Williams Conner and Mr. Sherman Jackson Conner. The couple now permanently resides in Atlanta, Georgia. Favorite Wedding Moment: “I can’t deny that walking down that aisle toward Cam, surrounded by the people we love most, was by far the most special moment of the wedding. No matter how unoriginal that is, I have experienced no greater moment than this in my life,” Kristie says.